Hey, everyone! 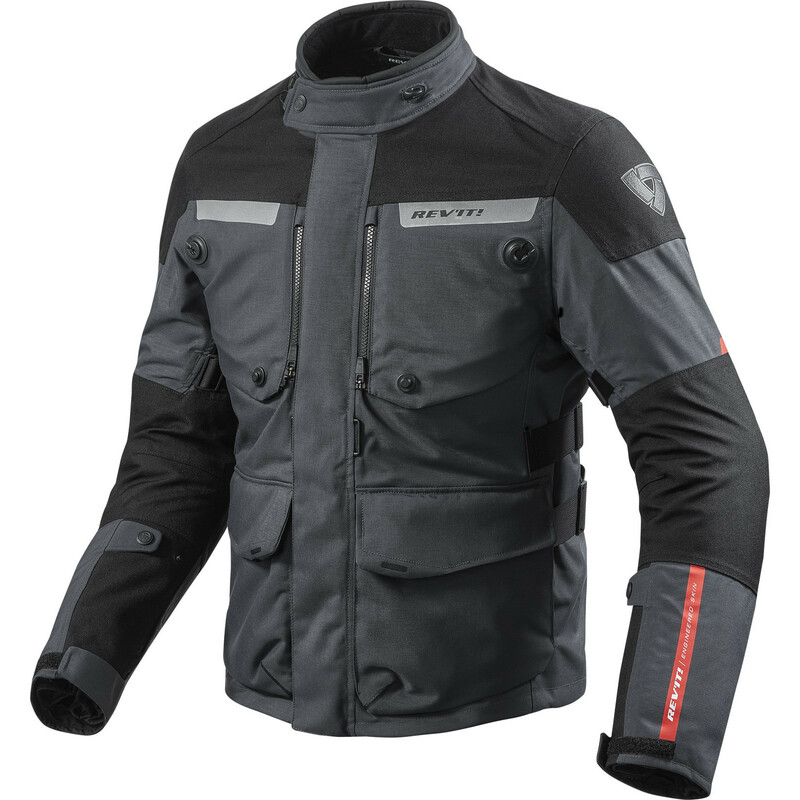 I’m still making the most of the spring weather by looking at items that still serve riders well in wetter conditions- even though I’m itching to talk about the more summer oriented gear with the sun daring to show it’s self once in a while here. 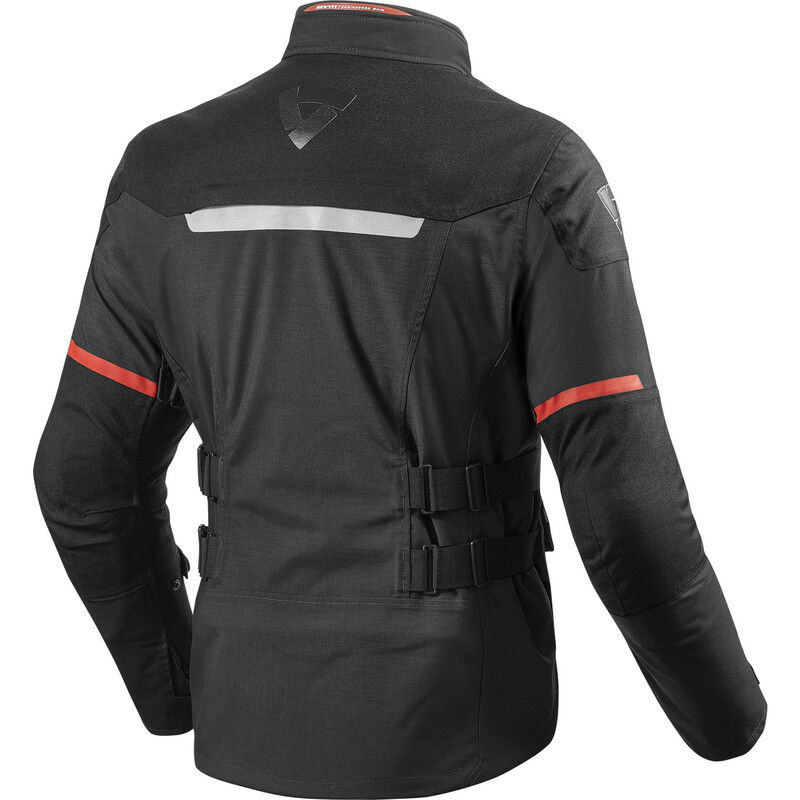 And since the guys at Adventure Bike Rider Magazine like it so much, I’ve had a look at the Rev’It Horizon 2 Motorcycle Jacket! As usual- I’ll start from the outside and then cover everything in the order that it pops into my head. So lets start with the shell! 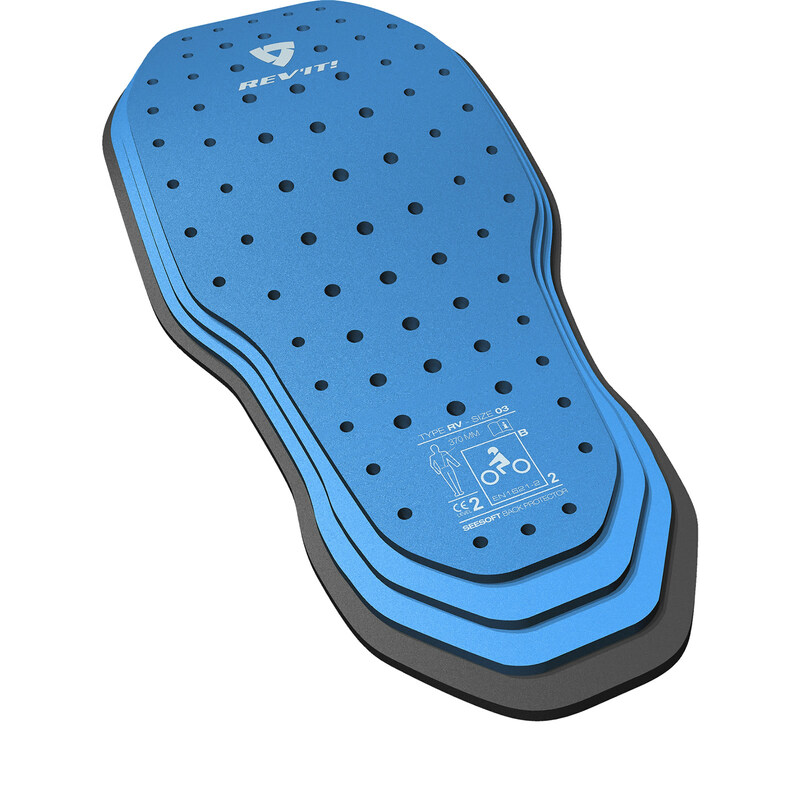 The Shell is made from a Polyamide material that has brilliant abrasion resistance, tear resistance, high melting point and durability. It’s kind of like Rev’It’s version of Cordura, taking all of it’s best qualities and making it into a light weight, flexible material that works fantastically on a biker jacket. The armour inside the jacket is some great stuff too. CE Level 2 SEEFLEX armour in the shoulders and elbows and bare in mind- level 2 is as good as it gets. It’s brilliant that the jacket has such great quality armour in as standard but unfortunately the Horizon 2 jacket doesn’t come with a back protector installed as standard. 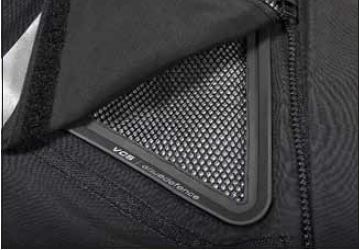 It’s a shame that it doesn’t come with one but it at least provides us with a pocket that will neatly accept the Rev’It SEESOFT Type RV Back Protector that you can get for an extra £34.99. The Horizon 2 Jacket has a mesh lining that is comfortable against the skin and is great at wicking away sweat to keep the wearer comfy. The thermal liner in the jacket is warm but it doesn’t add a load of bulk under the jacket. 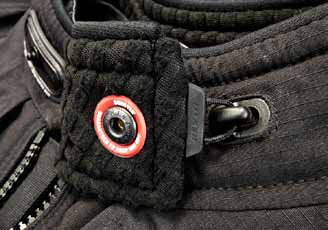 It’s great for three-season riding and then it can be taken out for the summer rides as easy as unzipping it. To keep you cool on the warmer rides the Horizon 2 Jacket has some awesome ventilation. The front has two large panels that fold up and use poppers to stay open, exposing two big mesh areas that let plenty of air flow into the jacket. There’s also a zip across the back that acts as an exhaust for the hot air to get out, giving the Horizon 2 some great air circulation. If you need a bit more airflow, the collar of the neck can be hooked into an open position to let a little more air flow around the neck. So the Horizon 2 even works for summer riding. 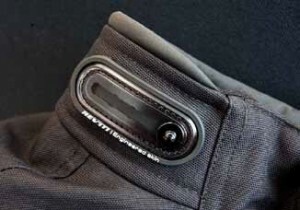 The jacket also has some excellent weatherproofing, the Hydratex liner keeps out wind and rain and ensures the wearer that they’ll make it to the other side of their journey nice and dry. Combined with the fit and double storm flap over the main zipper, the Rev’It Horizon 2 makes a great jacket for tour bikers. Priced at £339.99, it may seem expensive. But Rev’It are very well known for their superb quality and awesome results. And to make you feel even better about that price tag- the Rev’It Horizon 2 Motorcycle Jacket performs just as well as jackets at double the price. Even Adventure Bike Rider Magazine thinks so, giving it a solid 9/10 saying it’s excellent value for money! So if you’re willing to make the investment- you’re getting yourself an awesome jacket.